Sorry! 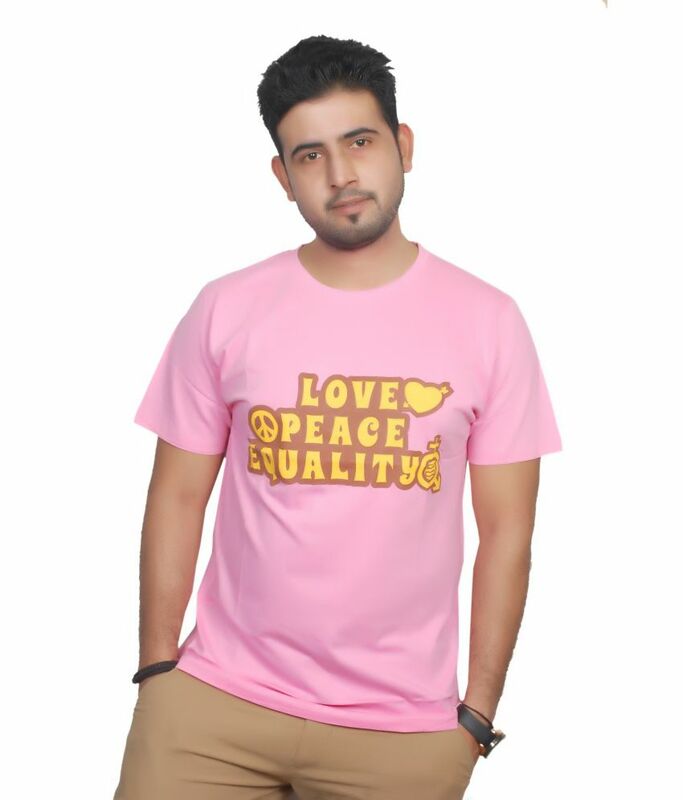 Equality Pink Funky Round Neck T Shirts is sold out. 3.7 10 5 (3.7) 10 Ratings 5 Reviews Have a question?